Aero Express is an Authorized Distributor for the Ideal Aerosmith 1412E Scorsby Table. Aero Express will buy, sell and trade the1412E depending on your needs. 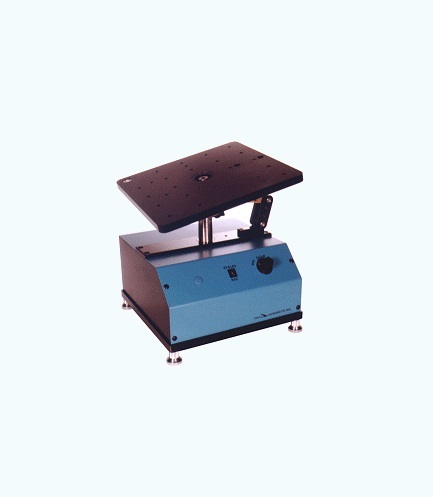 The Models 1411E and 1412E Scorsby Motion Test Tables are designed to simulate teh 3 motions of flight: roll, pitch, and yaw.